How often do you find weight machines that train your body to properly lift, bend, reach, or run while catching or throwing? 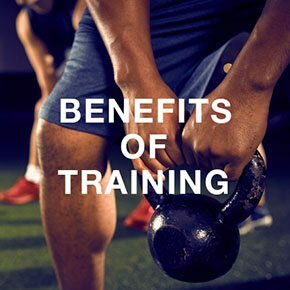 With the addition of proper functional training to your routine, you will be training your body for the activities it encounters on a daily basis. Functional training at our Chester gym gets your muscles ready for everyday activities that require lifting, bending, tugging, and twisting. It boosts your core for stability and balance, and trains different muscles to work together as a strong unit. Not only is functional training a great overall workout for any fitness level, it's also an amazing weight loss solution, too. Out in the real world, very few times do we perform activities as specific as those we work on in the gym. Instead, our bodies perform movements that use many different muscle groups at the same time. Functional training focuses more on these movements, activities that we are more likely to be doing in our daily lives. This training improves strength, flexibility, mobility, endurance, and balance. 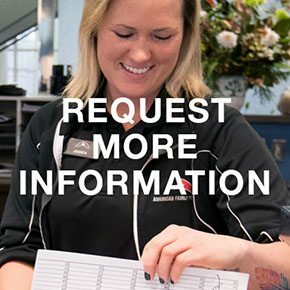 Come in and see what we have to offer! The highest priority at our gym in Chester is to ensure you have the best fitness experience possible. If you'd like to know more about functional training, please visit our Request More Info page. After making the decision to begin functional training, the next step is to find a personal trainer. It's important to find someone who will help you along your path and assist you in reaching your goals. At our Chester gym we only employ the best. 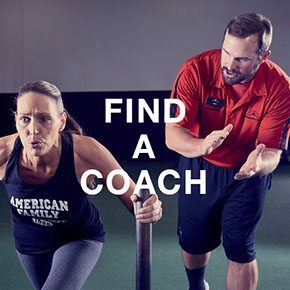 Please visit our Find a Coach page to start your journey today!